We are in high gear preparing for the 60th Anniversary of St. Joseph the Worker School! Mark your calendars NOW: Saturday, May 18th Casino Night Gala! Invitations will be sent out soon! 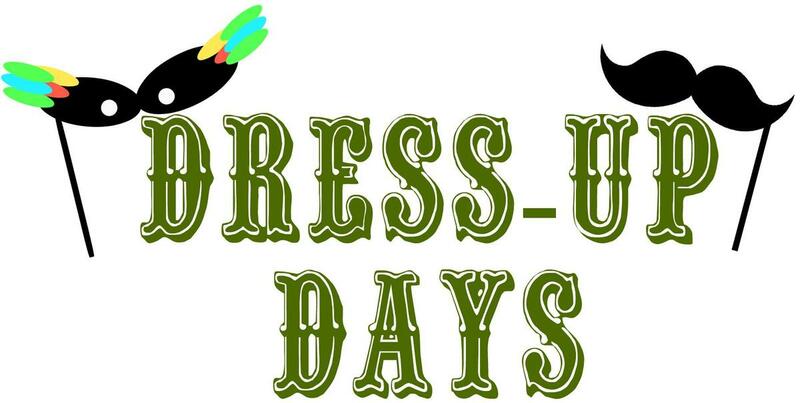 Monday, April 8th: Free Dress 50's attire! Monday, April 15th: Free Dress 60's attire! Monday, April 29th: Free Dress 70's attire! Monday, May 6th: Free Dress 80's attire! Monday, May 13th: Free Dress 90's attire! Wednesday, May 15th: Free Dress attire of Y2K...2000's! Friday, May 17th: Free Dress 2010's attire! **NOTE: Students not participating are to be in regular school uniform.